I know it’s not morning. So, happy lunch time. We are ONE day away from Stranger Things 2. 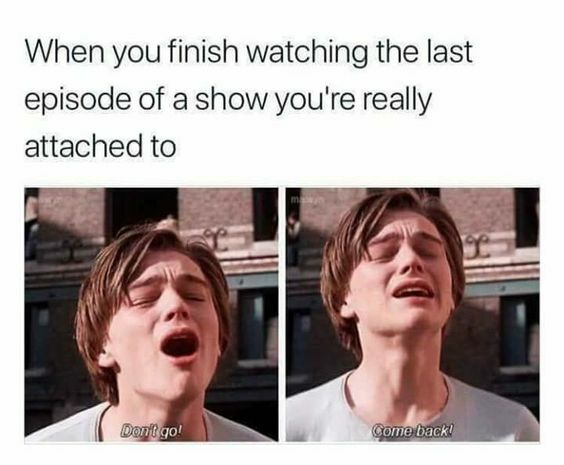 I WANT to believe I can be an adult and not binge through the whole show…. but I know the REALITY is, this will be me by Sunday. At the latest.